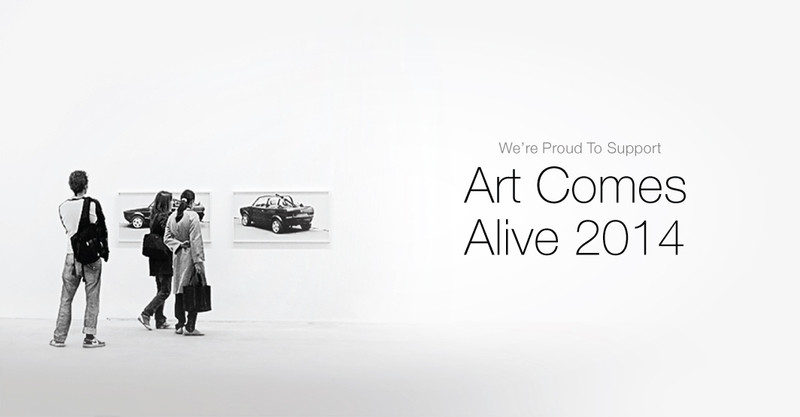 Roma Moulding is proud to be a sponsor at one of North America’s premier art expositions Art Comes Alive 2014, occurring June 7, 2014 in Cincinnati, Ohio. 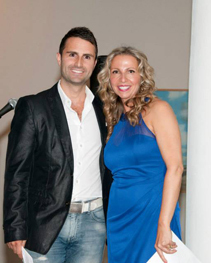 Roma Moulding’s Chief of WOW, Tony Gareri with Litsa Spanos, President of ADC. Art Comes Alive is an annual fine art contest featuring the work of talented artists across North America. It offers participating artists the opportunity for exposure, acknowledgement and to win outstanding prizes that support their craft. In addition to being an award sponsor, Roma Moulding is proud to have Chief of WOW, Tony Gareri attending the event as an art juror. Gareri will be joined by some of North America’s premier design enthusiasts including Litsa Spanos, President, ADC, Art Design Consultants, Inc., Eric Smith, CEO, Art Expo, Patricia Beggs, CEO, Cincinnati Opera and Syliva Rombis, Owner, Malton Gallery, among others. Tony Gareri will present an artist with $1000.00 of custom framing courtesy Roma Moulding. To view photos from the event, check out the Art Design Consultants Facebook page. To learn more about Art Comes Alive, please click here. Have an amazing time Tony! I can’t wait to see what lucky artists you choose! So cool to see our company continue to support the art scene!